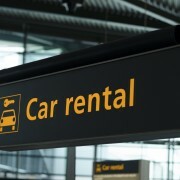 Yellow Pages maintains business listings centered around Car Rental from coast to Canadian coast. 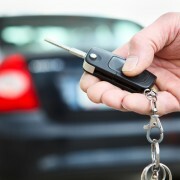 Discover the best Car Rental close to you with Yellow Pages’ thorough business directory. With YP.ca you can be certain you’ll find exactly what you’re looking for near you now. in your neighbourhood.